Made according to the classical formulation set out in the ancient texts comprising 58 herbs of the highest quality. Its effectiveness and authenticity are unparalleled. Mahanarayan oil is recognised in Ayurveda for being particularly useful in treating a wide variety of Vata disorders, including joint aches and pains. 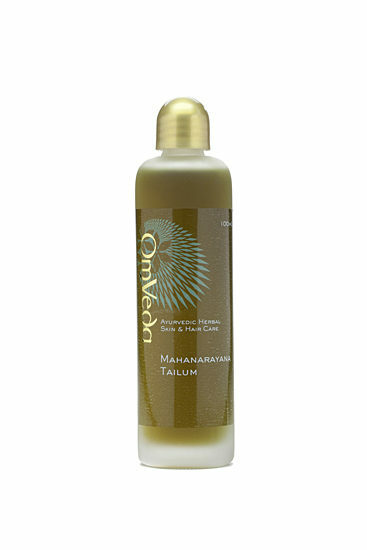 It is also widely used in Shirodhara and Basti treatments.